Installed the Horn of the Abyss expansion pack, can't figure out the setting to make it properly full screen (see the inside game window you interact with?, I want to make that full screen and not bordered, the way the base game is). See the attached picture, hopefully my explanation is understandable. I'd rather have pixelly stretched out but big text and pictures than strain my old eyes. 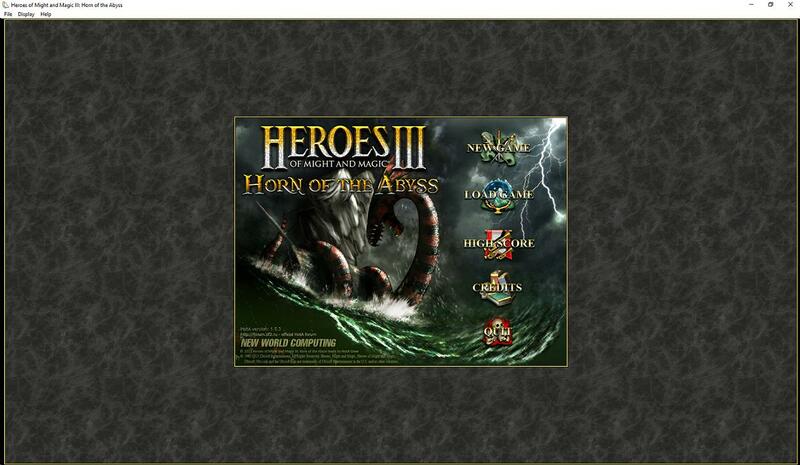 Install the HD mod(link) as well and launch HotA via the HD launcher. If you can't get a good screen size even with the HD mod, try reducing the resolution. 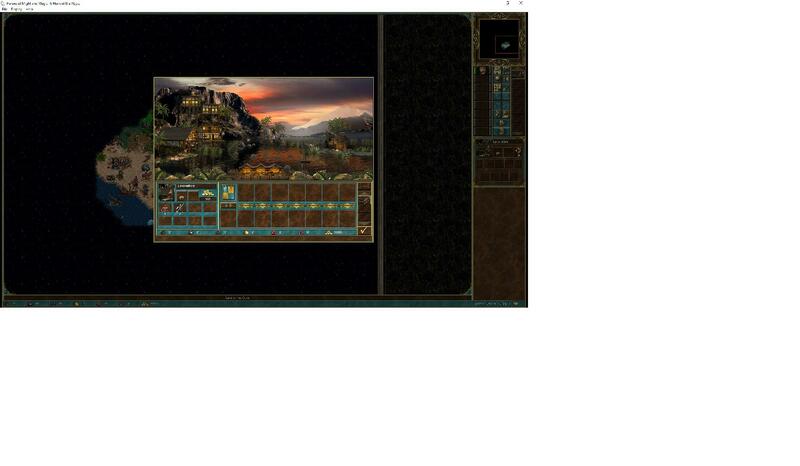 Especially the UI has trouble scaling to higher resolutions, so I usually choose only 1280x720 as my resolution for H3. Not the answer you're looking for? Browse other questions tagged mods heroes-of-might-and-magic-3 or ask your own question. What is the easiest way to play CD-Rs on my already modified Sega Saturn?